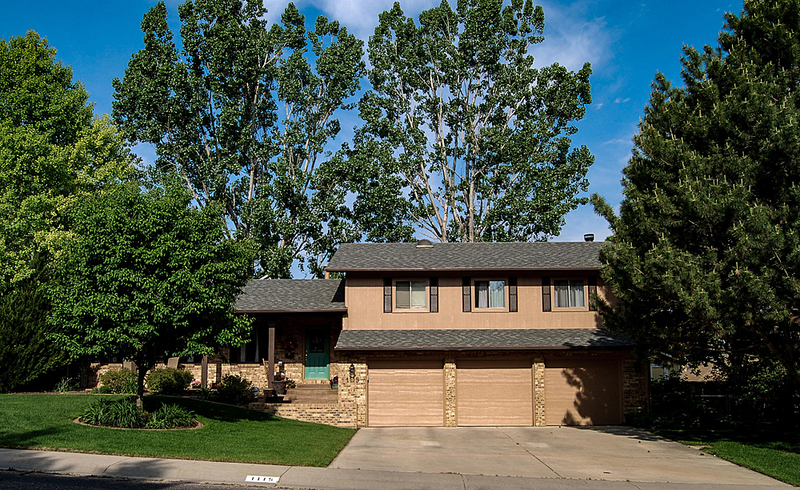 Mid-range home buyers looking for a great buy in a nice neighborhood will be interested in taking a look at the Country Club West Greeley CO homes for sale listed below. The Country Club West neighborhood is a charming neighborhood of primarily single family homes built beginning in the early 80's, with most homes built between the early 90's to around 2001. It is bounded by 10th St (US 34) on the north, W 20th St. on the south, 49th Ave. on the east, and 57th Ave. on the west. The average price of homes sold in Country Club West falls in the mid $200,000's, with the highest prices in the mid-$500,000's. If you'd like to check out how the market for Country Club West Greeley CO homes for sale has been performing, we publish periodic market reports for the neighborhood - you can access the most recent one at the bottom of this page. Country Club West is served by the Weld County District 6 school district. You can view the school area attendance maps here. 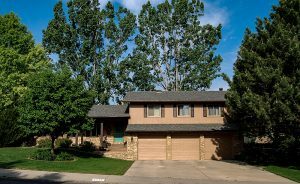 While the number of Country Club West Greeley CO homes for sale has been limited in recent times, it does vary frequently. If you'd like to keep a close watch for a good opportunity in the neighborhood, let us help - we'll set up an on-going search especially for you, with your own customized web site. You'll be notified as soon as new listings are posted. When you find a home that you want to see, please give us a call - we would love to schedule a showing for you at your convenience. And we'd be happy to answer any questions you may have or provide any additional information you may require.